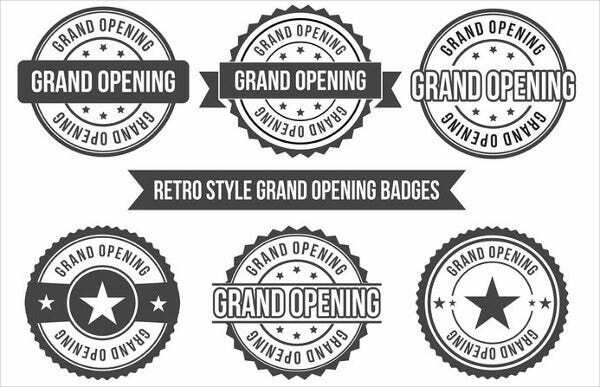 One of the main important events that a business will host in its entire operations is its grand opening. This is for the reason that it allows the people to have an impression of what the business can offer including the quality of their products and/or services. 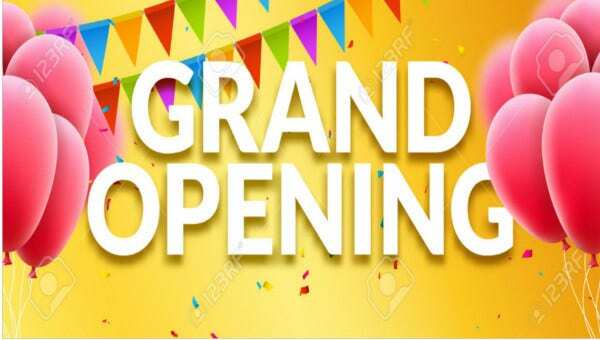 There are a lot of activities and programs that may be done during a grand opening to assure that people will be interested in joining the business on their opening day. 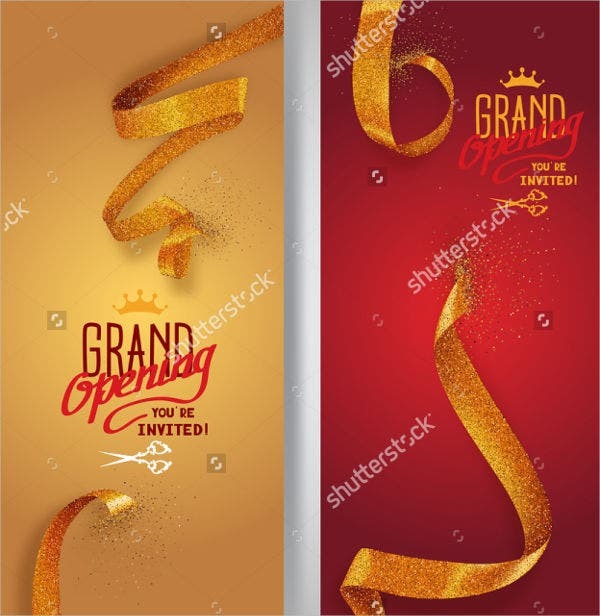 If you are planning to have a grand opening for your business, using grand opening invitation banners will be very helpful. 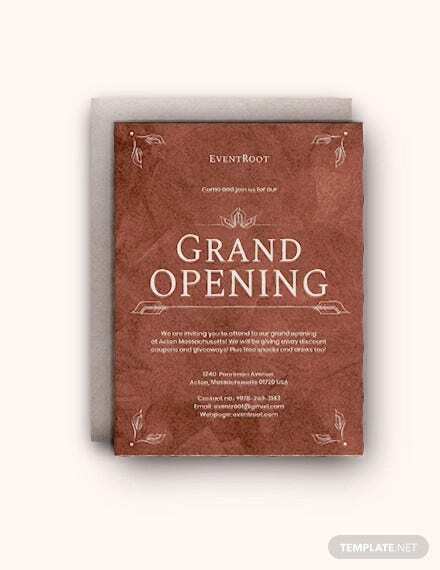 We can provide you with samples of grand opening invitation templates so you can be guided if you want to create one. 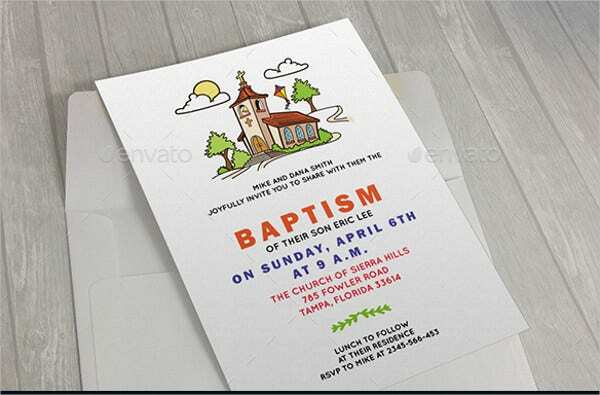 More so, we also have other samples of Printable Banner Templates which you may download as well for you to have more references in creating and designing banners. 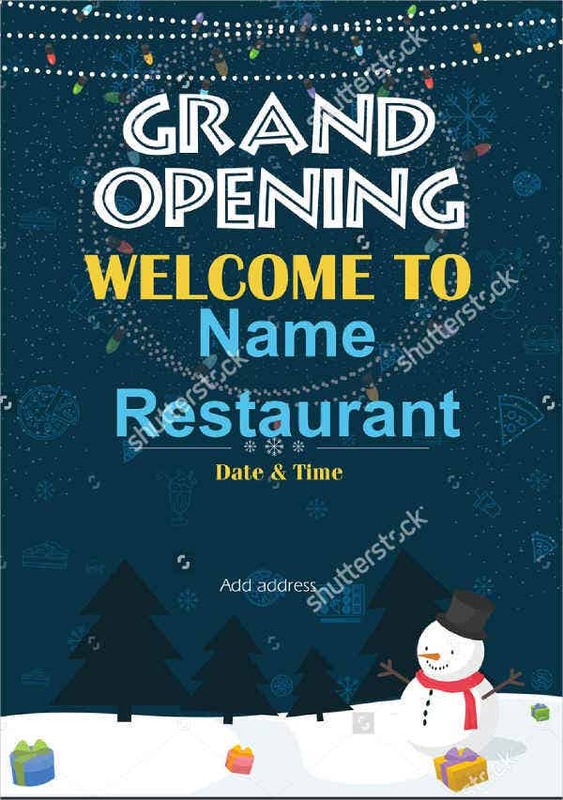 Restaurants commonly use grand opening invitation banners to assure that people will be aware of the kind of food items that they serve and the inspiration of the restaurant in terms of its food menu and aesthetics. 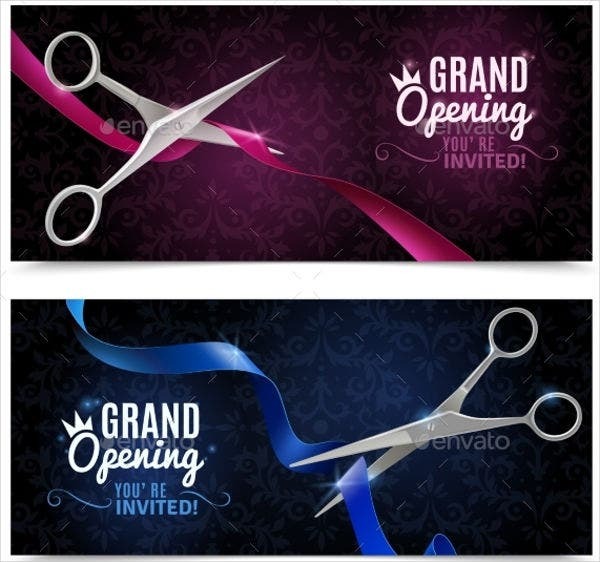 Salons also use grand opening invitation banners so that people will have an idea of the beautification and pampering services that they can acquire from the salon. 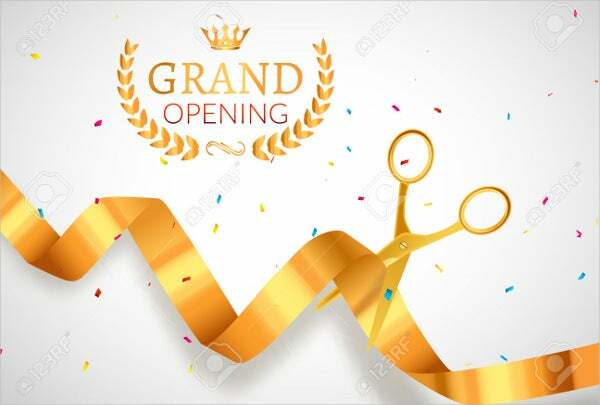 Merchandise stores be it for school supplies, special items, and food products use grand opening invitation banners so that their prospective customers can have an idea of the products that they have on hand. 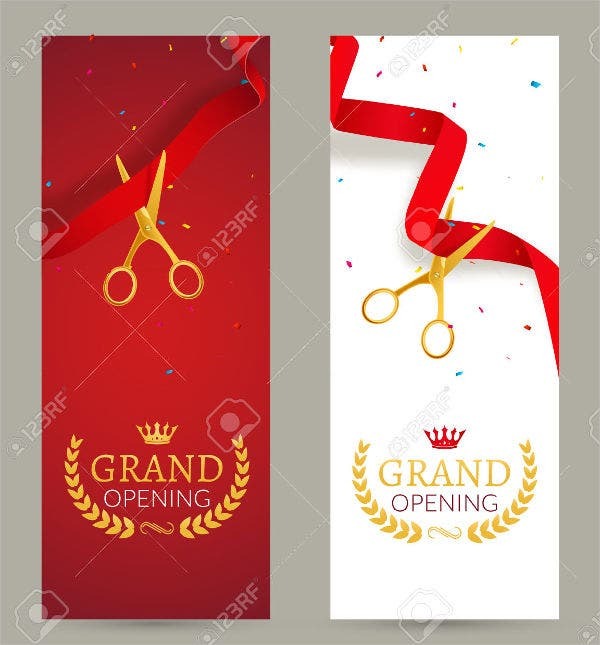 Service centered businesses like auto shops and repairs use grand opening invitation banners so that they can create more awareness regarding their business and so that they can attract more people that are interested in the line of professional services that they can provide. 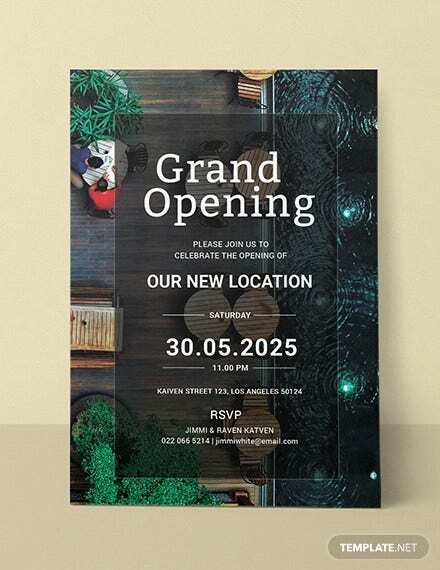 Aside from out samples of grand opening invitation banner templates, you may also be interested to browse through and download out samples of Download Banner Templates. It is a great way to promote and announce that your store will be opening soon. This is a cheaper alternative compared to the use of billboards and commercials. 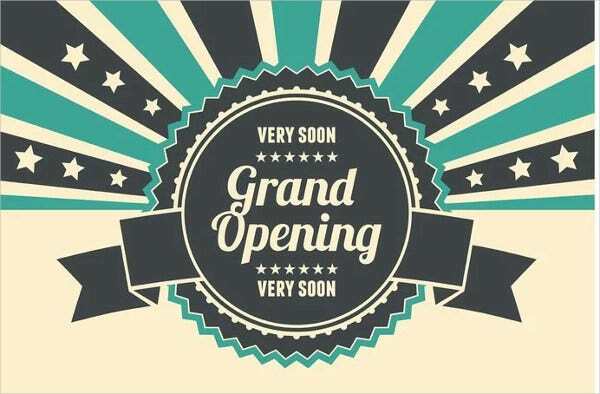 You can expect to have more foot traffic during your opening day as more people are already aware that there will be a store opening where the products and services to be offered are related to their needs. There are higher chances of getting a bigger sales compared to your sales target for your opening day as more foot traffic can be translated to actual purchases should the target market of the business be reached. The people can already have a perception of your brand. 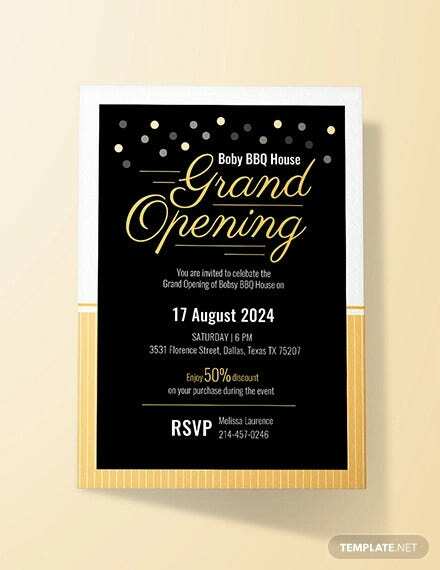 With the use of a comprehensive and well-designed grand opening invitation banner, it is for sure that your business will start in a positive note. 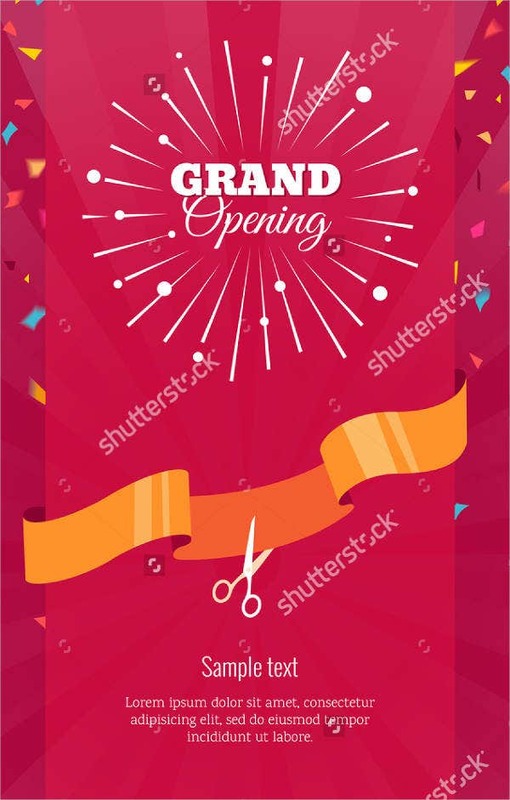 Other than our samples grand opening invitation banners, our samples of Banner Design Templates are also available for download.